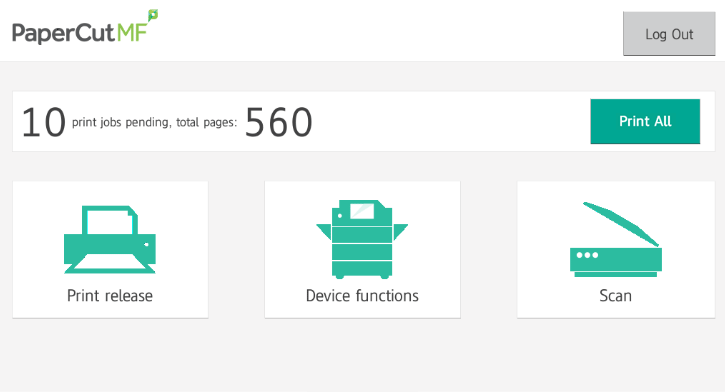 PaperCut 15.3 has been released, and it brings with it the long-awaited Integrated Scanning feature on the Kyocera and Sharp embedded platforms. With Integrated Scanning you are now able to scan to email, scan to home folder along with group mail & folder scanning at the press of a button. 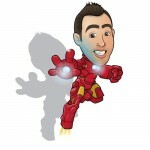 This update makes this jam-packed release an incredible addition to the already feature-rich PaperCut software. A quick overview guide to PaperCut 15.3 is available in the links below. For more detail see the full release notes at the end of this blog post. 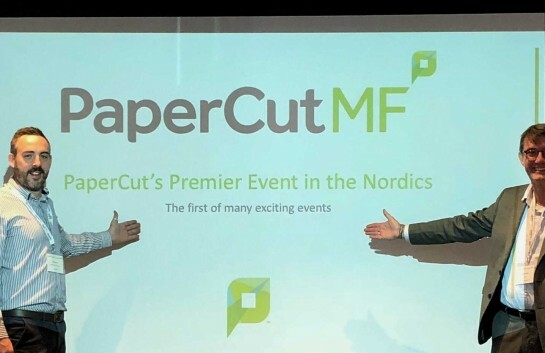 We expect this to be a very popular release of the PaperCut software and as being able to scan, print and copy all from one new interface has been a popular feature request for some time now. The product will continue to be developed, and this amazing new feature set will continue to be improved and rolled out to other manufacturers embedded platforms next year. Oh, and did we mention that all this amazing new functionality is free of charge if you have a current PUA contract, so all the scanning goodness can be yours and all you have to do is upgrade to PaperCut 15.3. 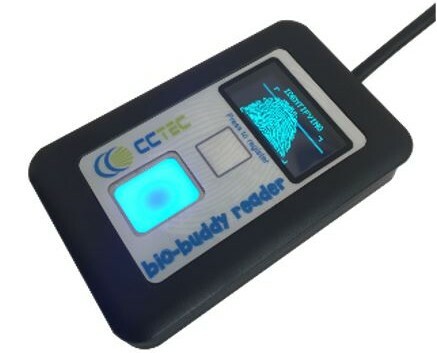 We have composed a FAQ for Integrated Scanning that is worth a read for any installer. Alongside this the improvement to the advanced client billing and shared accounts management means PaperCut is now, even more, suited to an environment with many chargeable accounts. This is particularly useful in the professional market where customers need to bill a large number of customer accounts. See the link above for more info. Please do get in touch with any feedback on the new features in PaperCut 15.3 and as always we will be happy to help with any questions you may have. 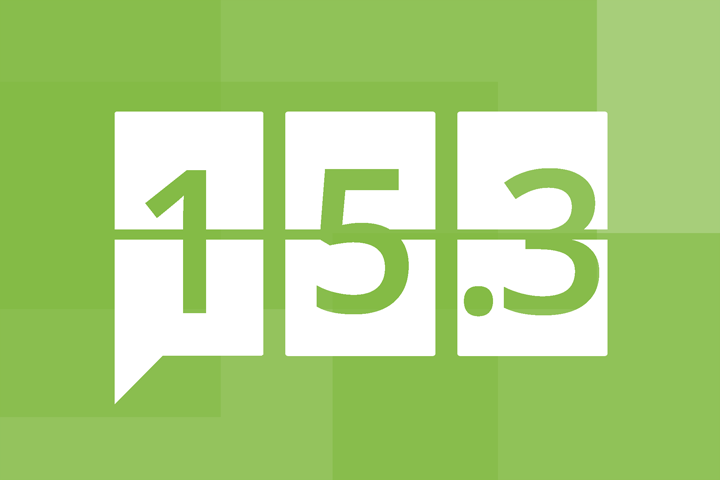 For a snapshot view of PaperCut 15.3’s features, see what’s New and Noteworthy. PaperCut MF embedded applications for Kyocera and Sharp provide a secure and easy way for users to scan documents to their own email or network home folder locations, and other authorized email and folder destinations to enable business automation processes. System Administrators can easily configure and manage user Scan Actions from the PaperCut MF web administration console. The home screen for Sharp and Kyocera MFDs that support Integrated Scanning provides an easy-to-use interface to access PaperCut functionality. Release Station managers’ queues can now be filtered to show only those print jobs that are relevant to them. Filters can be applied to selected printer groups or user groups to customize this view. Significantly reduced user wait time to list large numbers of shared accounts on embedded devices. Added support for custom TTL settings for Bonjour Printer Advertisements. This fixes the issue with iOS shared printers disappearing when using Aruba’s ‘Airgroup’ functionality. The Payment Gateway module for CyberSource Secure Acceptance (SA) now correctly processes usernames with underscore (‘_’) characters. Corrected layout issues in the Print Release screen when language set to French. New Norwegian and Portuguese (Portugal) language translations. Added HID Omnikey 5427 card reader support. Failed faxes weren’t being refunded. Faxes were not sent if the cost of a fax was exactly equal to the user’s credit balance. More meaningful error messages for some of the most common issues that occur during device setup. Configuration changes made at the Application Server are less likely to require the device to restart. Improved coverage for the AU205H card reader. Improved iOption screen resolution on A4 MFPs. Fixed an issue preventing USB printing from being tracked on some MFP families (for example, Donau/Minerva c754, c552). Fixed a problem requiring logged in users to reauthenticate on OpenAPI4.x devices when printing from a USB. Improved automated device certificate set up on BizHub 601/751 and related. New quick print release option. Fixed an issue that may have prevented an Administrator level account logging into the device. Improved tracking of “copy proof” jobs on new device firmware. To improve support for new Samsung devices PaperCut now offers a ‘Log Out’ button on the Print Release screen. Improved Spanish login screen formatting on Xerox EIP devices.